Graduation is a celebration of achievement and completion. 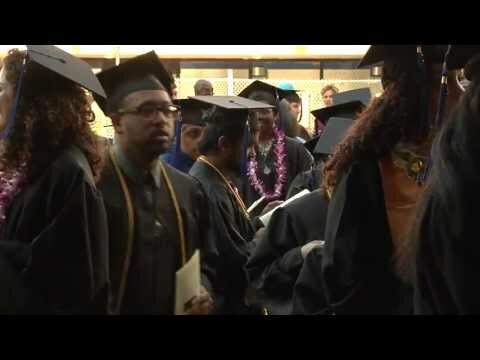 Graduating students are shining examples of perseverance, dedication and sacrifice. Listen to the message these students share about their experiences.